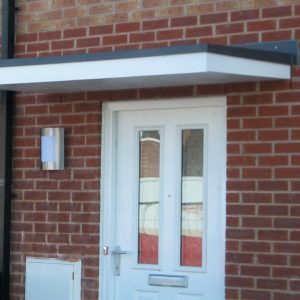 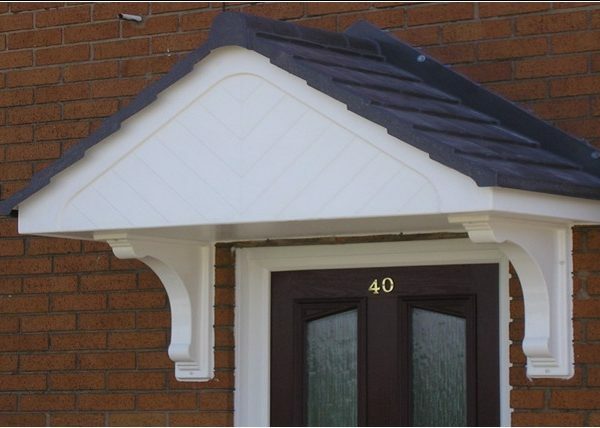 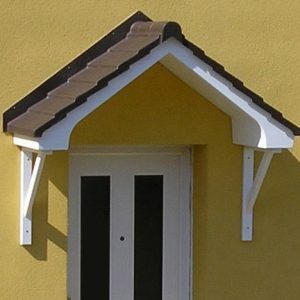 With lots of detail this over door canopy is a beautiful addition to any home. The roof comes in a choice of brown or grey and the base and herringbone tongue & groove front comes in white. 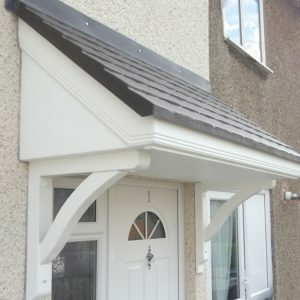 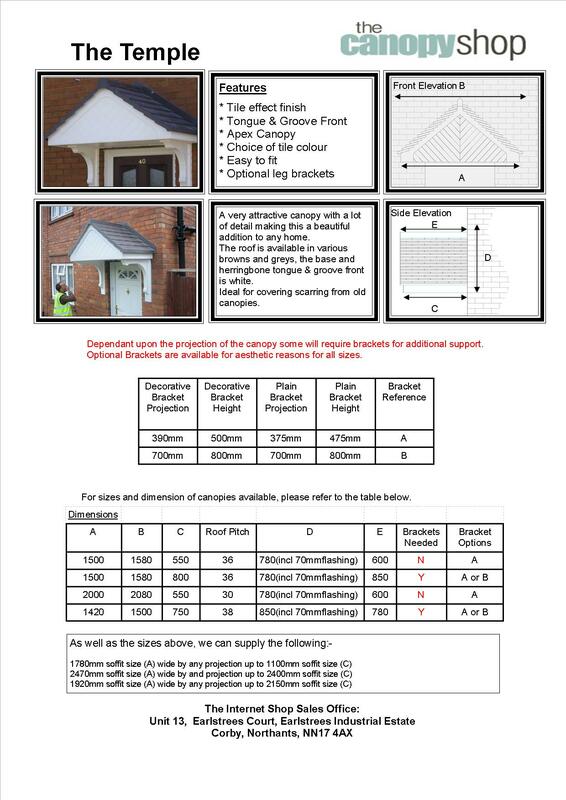 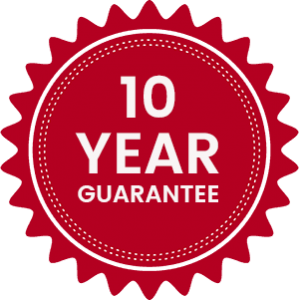 If you are looking to replace an old canopy this is the ideal choice as the design covers scarring from old canopies. 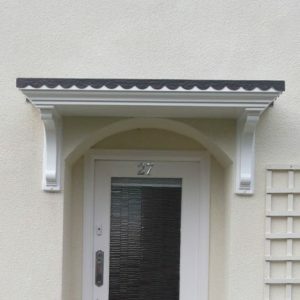 Click here to download our The Temple Overdoor Canopy assembly instructions.